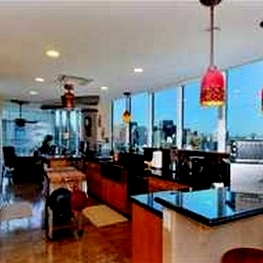 The Horizons Condos were completed in the fall of 2001 and quality built be Bosa Development. 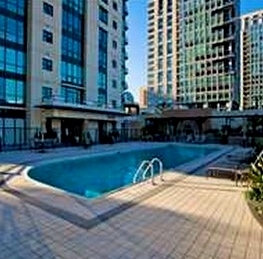 Located in the Marina District, these Twin Towers consist of 211 town homes and condos. Horizons consist of one bedroom, two bedroom and three bedroom floor plans with additional Town Homes. 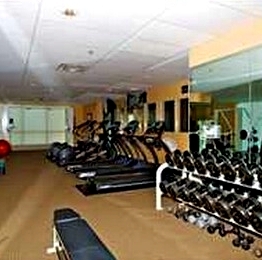 The Horizons floor plans range from approximately 1,040 to 2,918 square feet. 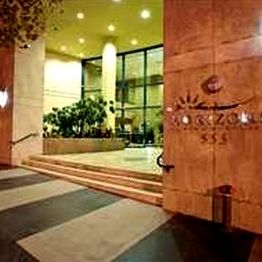 The Horizon features pool, spa and fitness center. 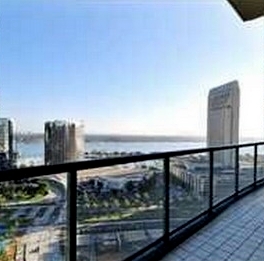 Many of the Horizons Condos come up for sale throughout the year in Downtown San Diego, sign up for our Condo Watch Program and be the first to know when a Horizons Condo comes up for sale.